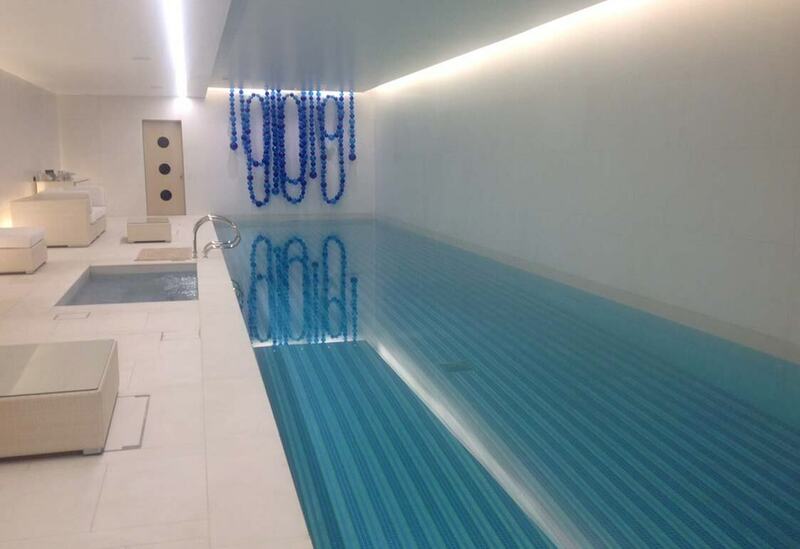 We have just completed a high-end residential project in Kensington using Whitewaters for the creation of a swimming pool in a sub basement of a listed building. We introduced them to our design team to work together alongside the M&E consultants and architects to come up with a workable design in what we would consider a very complex and challenging project.They integrated well with the team and produced an outstanding design for the pool area, which was implemented by us, and the main contractor on the project. As a result of this, we have introduced Whitewaters to several new projects, which we are working on at present. 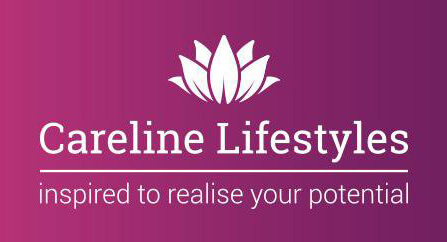 Whitewaters have been working for our Company, Careline Lifestyles for over ten years now installing all of our 4.8m x 2.4m Swimspar Hydrotherapy Pools together with the monthly maintenance of the said pools. The installation of the pools has been professional and to a high standard of work and finish. All installations have been completed on time and within the agreed costs. With regard to the maintenance, Whitewaters are punctual, polite, give excellent service and are extremely reliable especially if there is a breakdown and we need the pool back in service quickly. As a Company we would have no hesitation in recommending Whitewaters for the installation or maintenance of pools. We approached Whitewaters to look at the pool construction for an extremely high profile residential project in Central London. The exposure on this project was significant so we knew that we had to appoint someone who counts not only meet our expectations on the quality required but also the extremely tight timeframe involved in delivering the project on time. Th eir approach from day one in resolving design issues especially over a complicated lighting scheme requirement during the construction was exceptional. 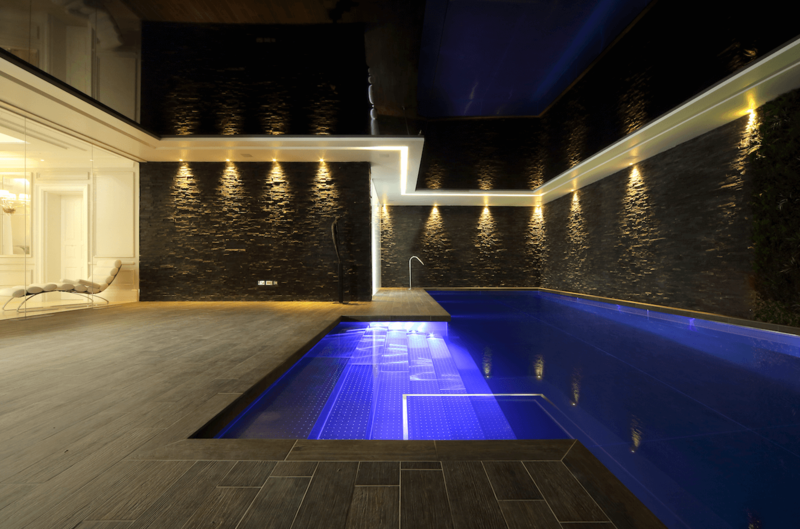 Th ere was a considerable amount of flexibility required during the construction process and the install period for the pool fit out was squeezed, to say the least. Whitewaters did an excellent job on delivering on all fronts and have left a product that we are all very proud of.  We would have no hesitation in working with them again. 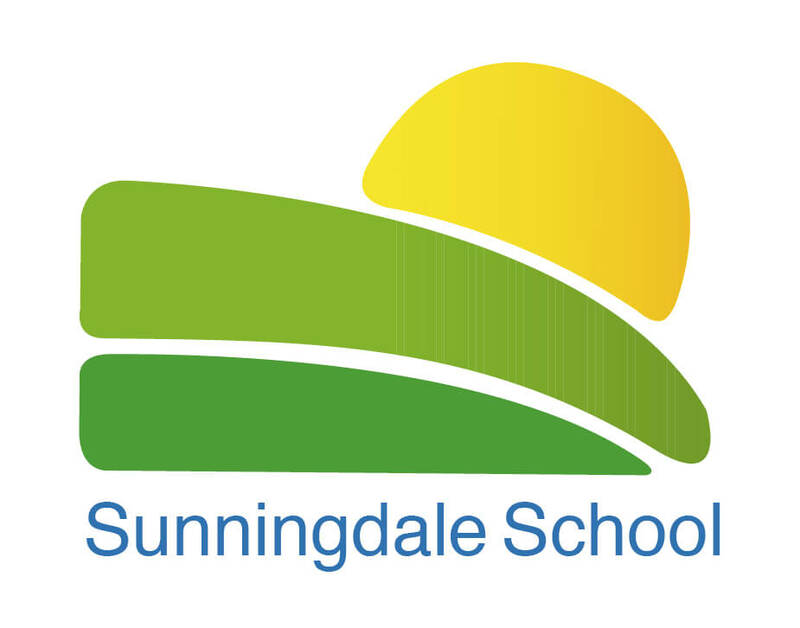 Sunningdale is a special school for pupils with severe and profound learning difficulties. 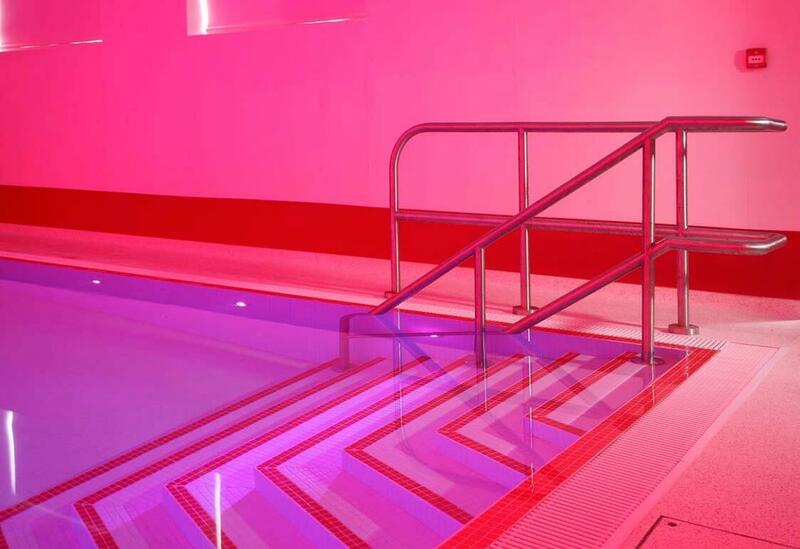 Whitewater have recently been a major partner in the recent refurbishment of the school’s Hydro Therapy provision which included enlarging the pool, with the inclusion of specialist lighting and water jets. Whitewater were efficient at keeping to set timescales whilst maintaining a high standard of workmanship. They consulted with the school on a regular basis thus ensuring the pool was bespoke to the school’s needs. The school is extremely pleased with the outcome and are grateful to Whitewater for ensuring the project was such a huge success. 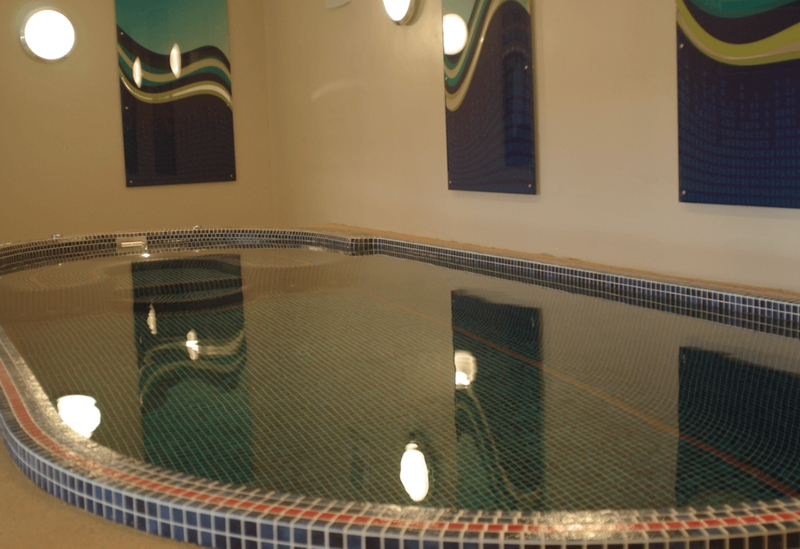 We have a wonderful Hydro Therapy Pool Provision that is perfect in meeting the complex needs of our cohort of pupils.  All Images on this Website are Genuine Whitewaters Installations.  Copyright © 2017 Whitewaters Ltd. All Rights Reserved. Designed by Maskerade Group.